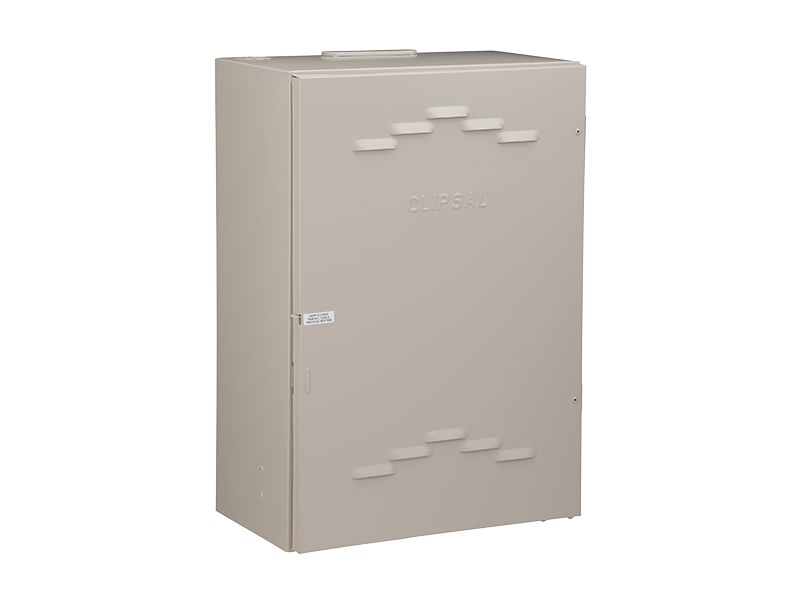 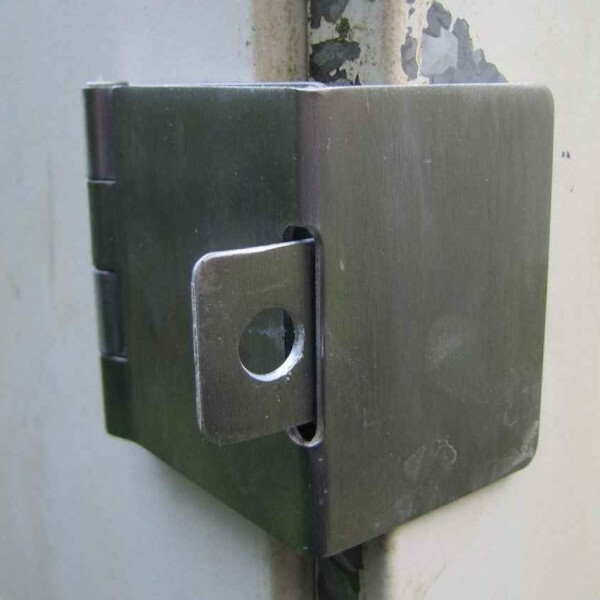 Sometimes your meter box will not have a lock tab (a place to snap on a padlock). 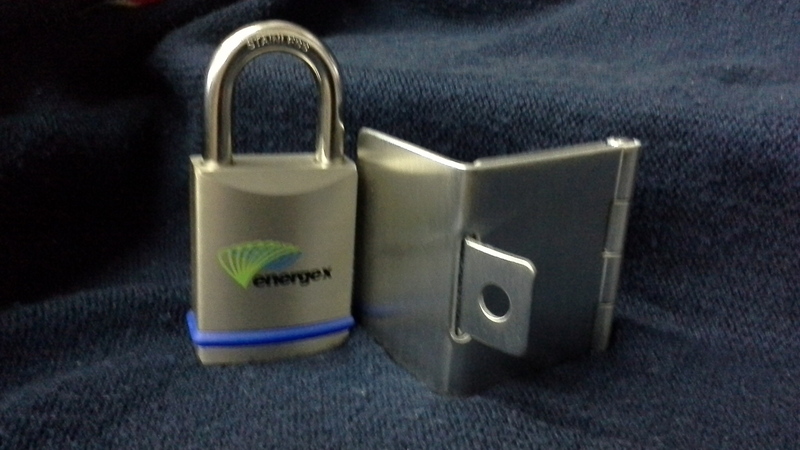 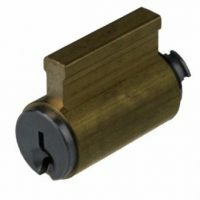 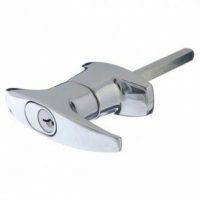 The ENERGEX Kit comes with a padlock and a Crocodile Lock Clasp with installation instructions. 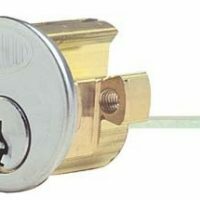 It is easy-just needs a measuring stick and a battery drill with a screwdriver bit. Takes a couple of minutes to fit. 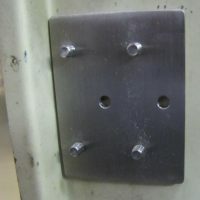 An installation picture is included. 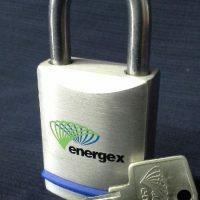 Be the first to review “Energex Clasp Kit: includes Clasp, Padlock & One key” Click here to cancel reply.